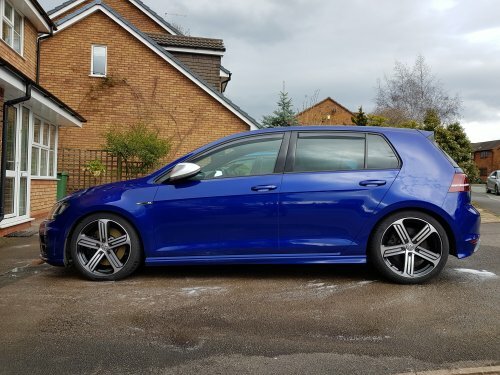 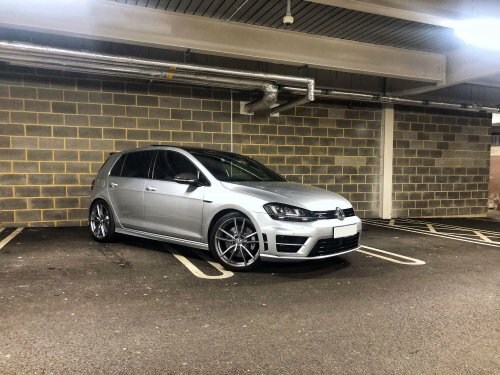 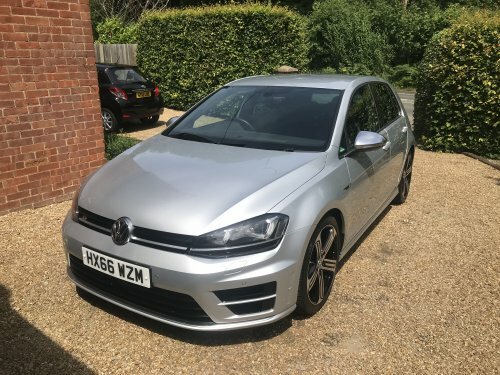 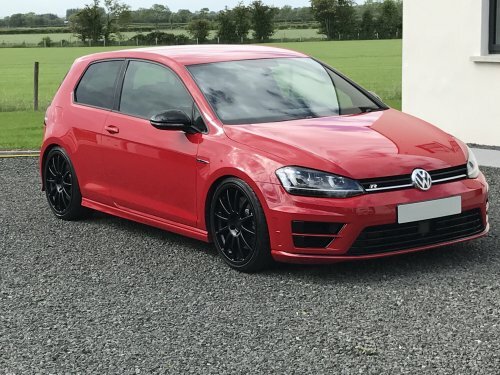 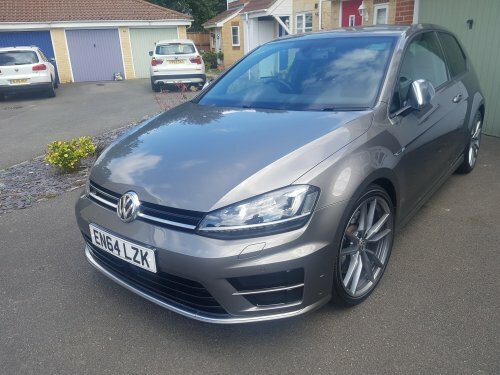 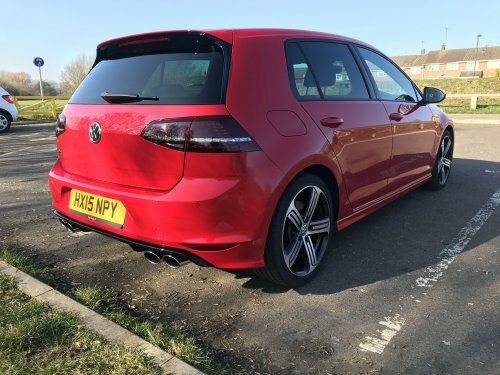 I have for sale my Mk 6 R. Car is currently registered in Ireland. 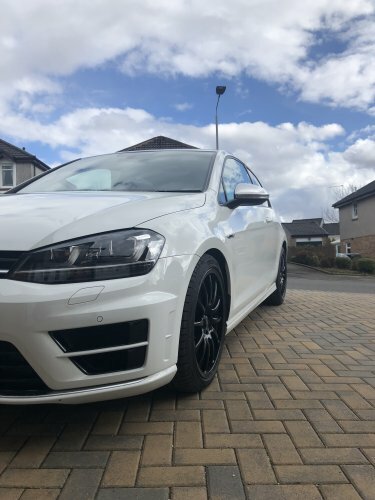 I bought the car in 2017 from Ballyroberts Cars in Bangor, previous UK reg FM10 UGE. 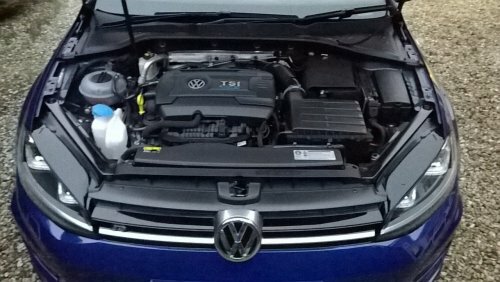 Car will be serviced at Frank Keanes Volkswagen before sale.